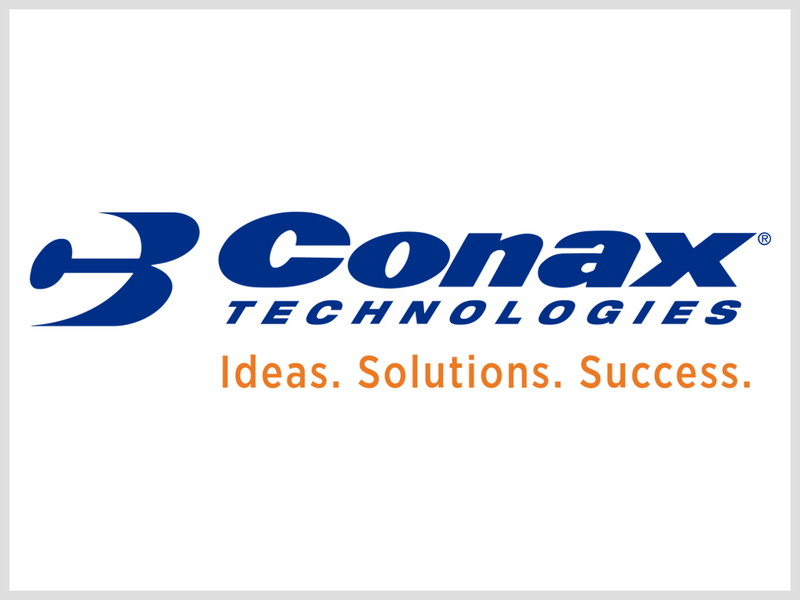 For 60 years, Conax Technologies had steadily developed a reputation for manufacturing high quality products that are reliable and built to last. While they were widely known for providing off-the-shelf solutions, their ability to develop customized solutions for challenging applications wasn’t as well known. 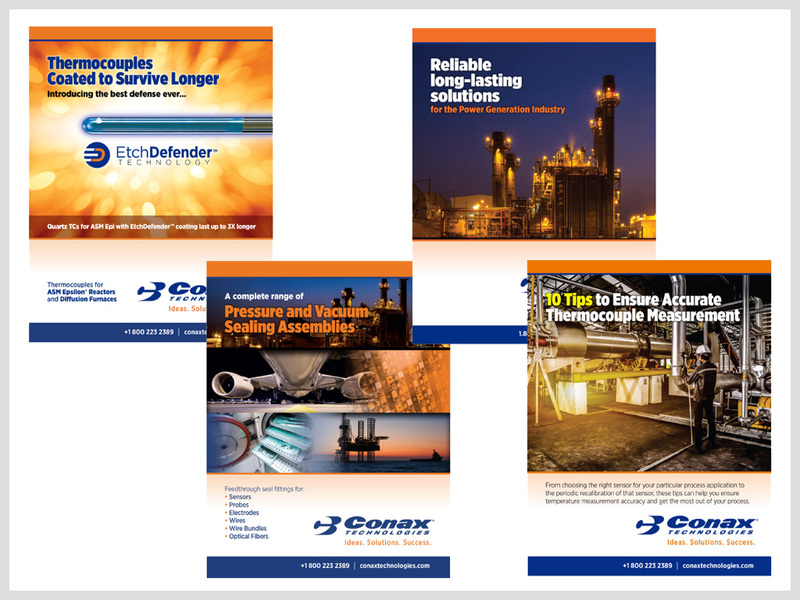 With a website and sales materials that featured parts and products, the Conax brand was geared toward manufacturing a commodity rather than engineering solutions that save customers time and money. 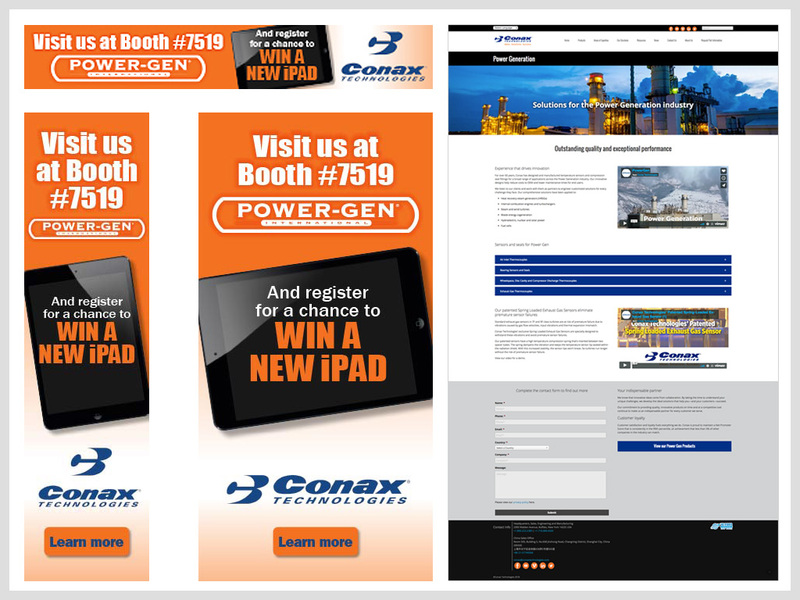 With an internal corporate culture that was hesitant to make changes to the sales materials and website they had become comfortable with, Manzella was charged with taking Conax’s marketing efforts “where we can’t take it ourselves”. Manzella interviewed Conax clients and key internal stakeholders to understand existing perceptions in the marketplace and the capabilities that set Conax apart from competitors. A new tagline, brand voice and look. 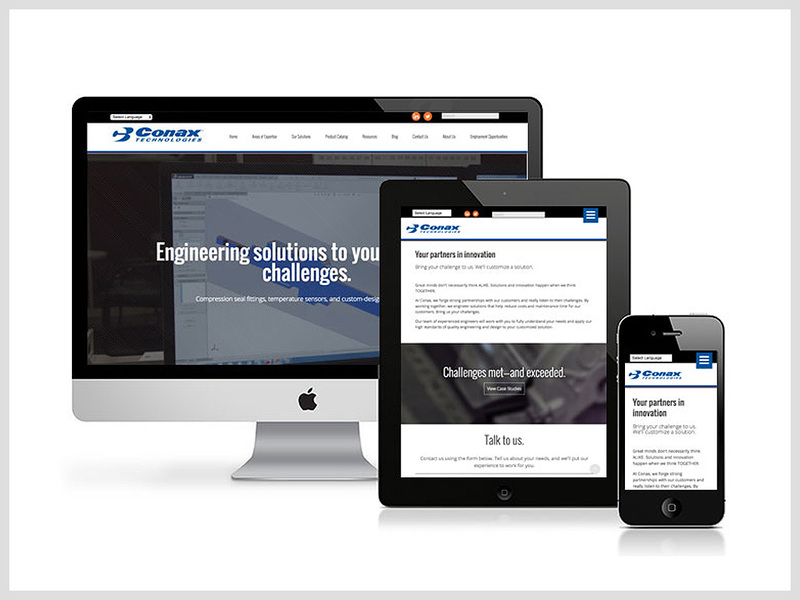 An engaging new website with a focus on solutions, streamlined navigation, improved functionality, and a news feature to keep customers updated on new developments. New messaging and a bold look for sales materials and emails that focuses on outcomes and successes. 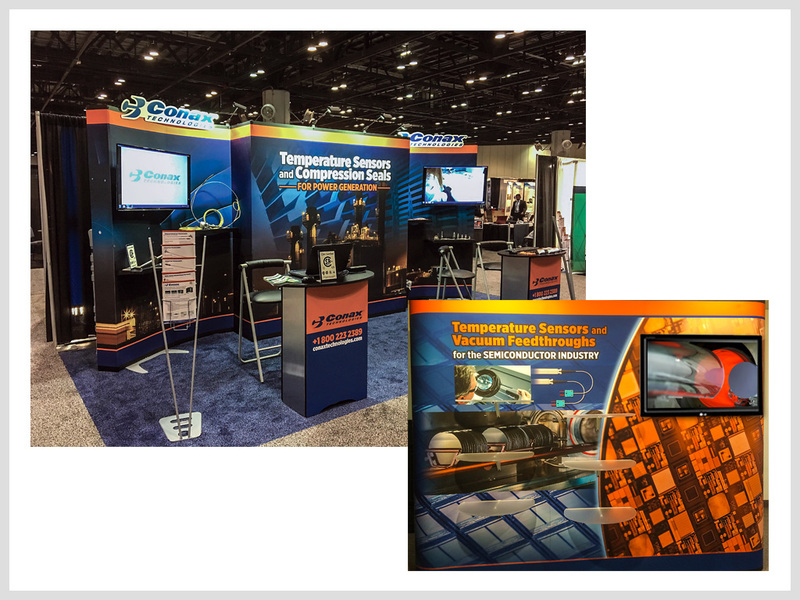 Trade show materials and videos that feature compelling imagery depicting outcomes rather than products. An active social media presence on multiple platforms and a social media advertising strategy. IP targeting and Search Engine Marketing (SEM) strategies for reaching top prospects. Manzella developed brand messaging that drives all marketing materials and effectively communicates Conax Technologies’ unique selling proposition. Manzella helped Conax successfully brand, launch and promote exclusive, cutting-edge technologies in various industries they serve. The new website increased traffic and made it easier for visitors to find the information they’re looking for, resulting in more qualified leads for the sales team. Manzella created high-impact trade show booths, collateral and utilized IP targeting and social media advertising to drive traffic. Ongoing SEM campaigns are consistently driving new traffic to the website and generating leads. 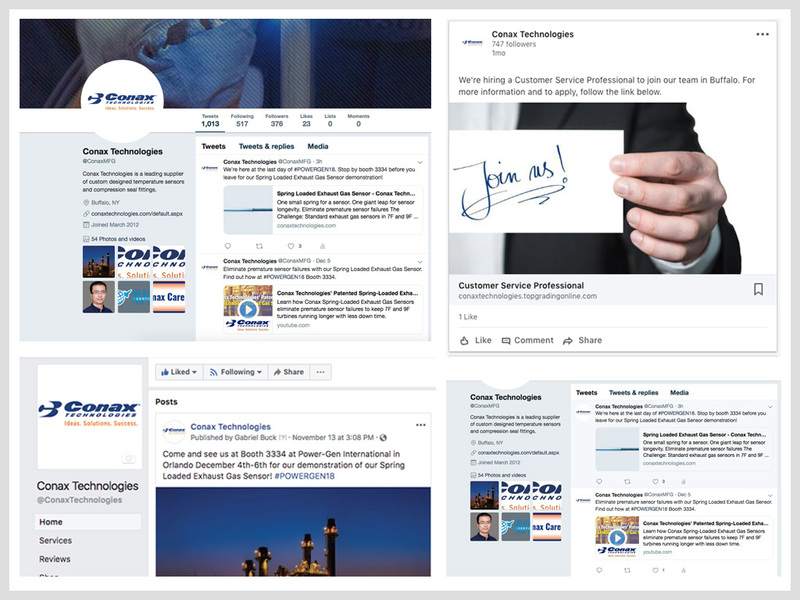 Consistent engagement on social media platforms among customers and prospects has become an effective medium for promoting development of new technologies, highlighting news items and videos, and driving trade show traffic. Manzella helped to provide the tools Conax Technologies’ sales force needed to exceed their sales goals this year.